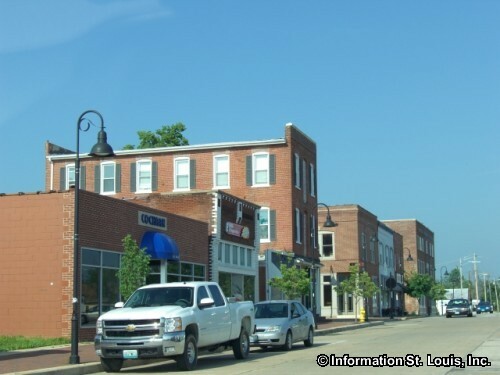 The City of Wentzville Missouri is located in St. Charles County, just over 50 minutes west of Downtown St. Louis. 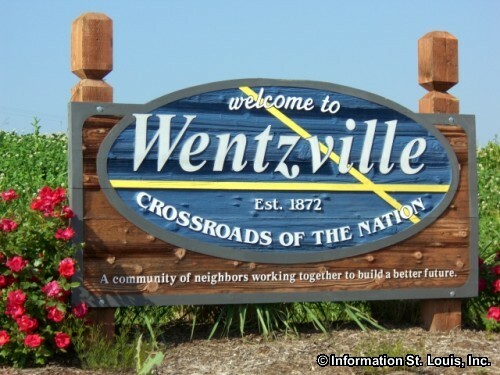 Wentzville's slogan is "The Crossroads of the Nation" because it is situated where two major Interstates, I-70 and I-64, cross. 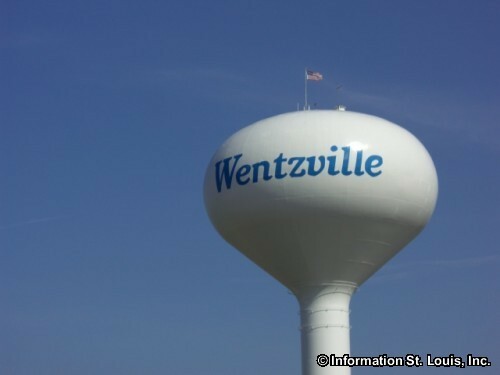 The City of Wentzville was officially incorporated in 1872. Population of the community has exploded since the year 2000 when it was recorded has having 7,189 residents. 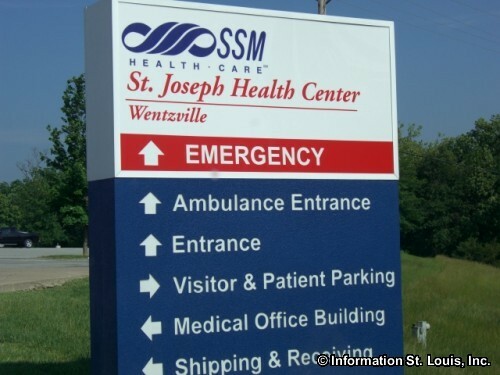 In 2010, the population of Wentzville was 29,070 residents. That's an increase of over 300% in 10 years! 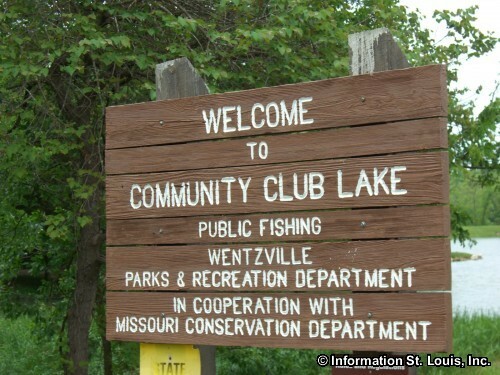 Wentzville's Parks and Recreation Department puts on many events for the community throughout the year. Some of them are annual events while others might be one time events. 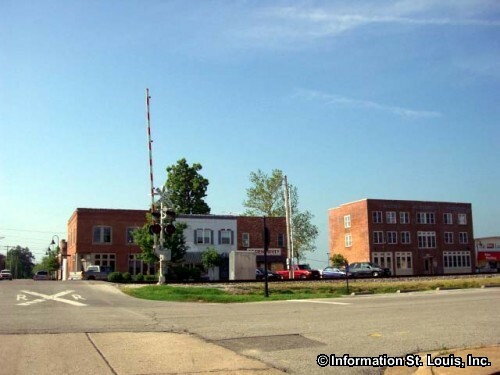 In years past, the city has hosted such events as a 4th of July Celebration, a citywide Yard Sale, an Easter Egg Hunt, an Arbor Day Celebration, a Wiffleball Tournament, a Grandparents' Ball, a Sunday Hoop Tourney, a Summer Job Fair and many more. 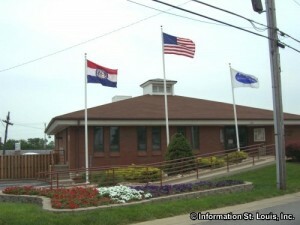 The Parks and Rec Department also maintains eight city parks that are located throughout the community. Those parks range in size and features but provide such amenities as tennis courts, picnic shelters, baseball/softball fields, multi-purpose courts, soccer/football fields, natural woodlands, meadows and wetlands, an outdoor swimming pool, recreation center with banquet facilities, a gymnasium and a fitness center, walking trails and more. 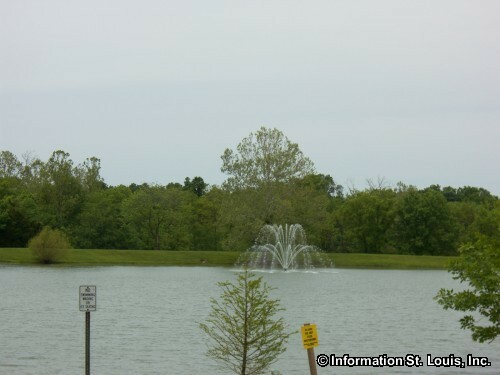 Rotary Park also features the 5-acre Community Club Lake where residents can fish for Bass, Catfish and Sunfish from the fishing dock or have a picnic at the pavilion nearby. 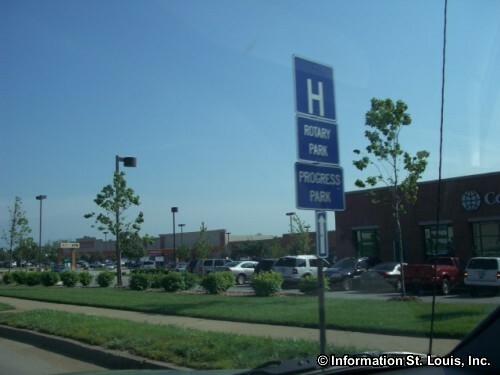 As of 2012, several of eight parks were in the planning and development phase. 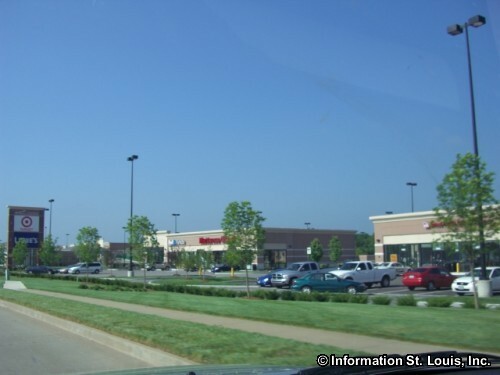 St. Charles County has two of its parks located within the Wentzville area. Quail Ridge Park is one of them and features a disc golf course, fishing pond, trails, picnic facilities, an off leash dog area and other amenities. 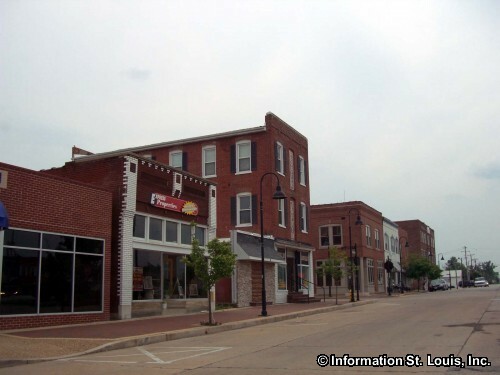 Broemmelsiek Park is the other St. Charles County park in Wentzville. Broemmelsiek has trails for hiking, biking and equestrian use, fishing lakes and an off-leash dog area. A unique feature of Broemmelsiek is the star gazing viewing area that is equipped with 10 concrete pads and electrical service. 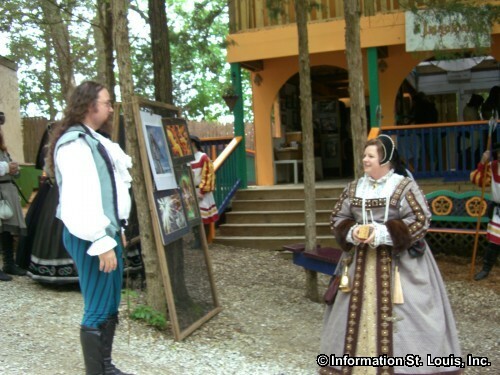 The park hosts monthly "Stars of St. Charles" viewing sessions on clear nights. 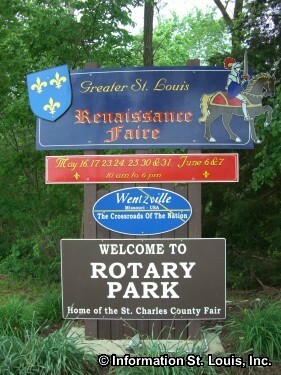 Wentzville's 72-acre Rotary Park is host to several metro-wide annual events. 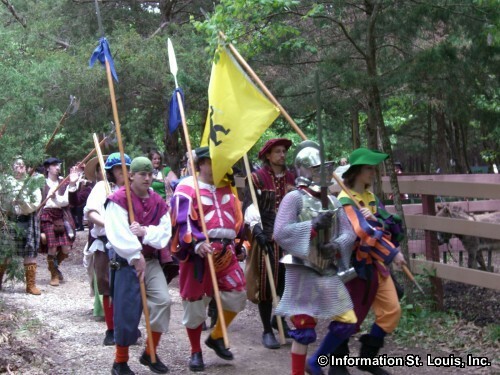 The St. Louis Renaissance Fair is held in the park every year on four consecutive weekends in mid May through early June. 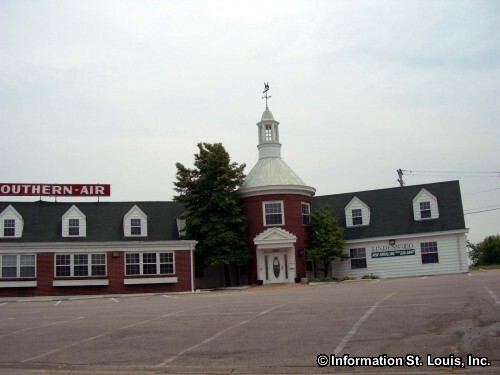 The St. Charles County Fair takes place in the park in late July. The Pirate Festival is there in September. And the park comes to life with millions of lights during the annual Holiday Night Lights that runs from the end of November to the end of December. 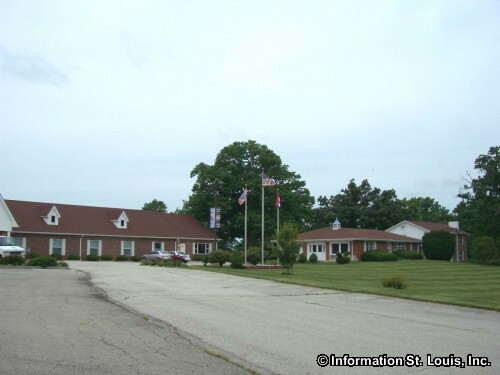 The golf enthusiasts in the Wentzville community are provided with two choices of excellent golf courses, both are public courses with 18-holes. They are Bear Creek Golf Club and The Golf Club of Wentzville. 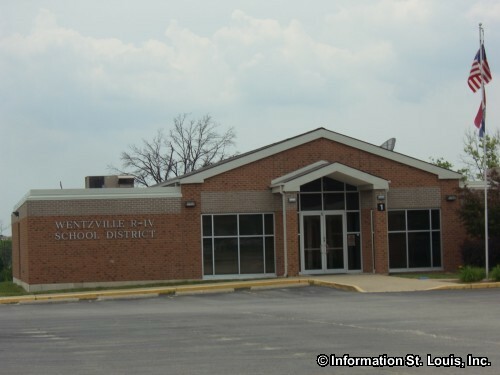 The Wentzville School District serves the residents of the community. 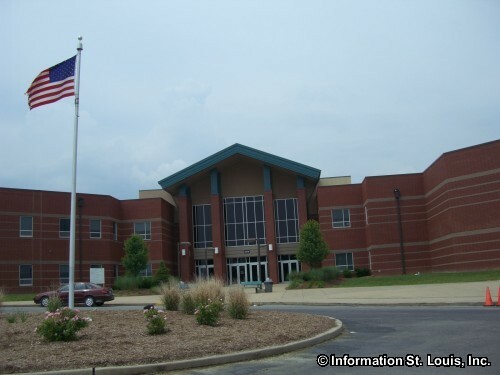 This large public school district has 20 facilities which includes an early childhood center, 10 elementary schools, 3 middle schools, Holt High School and Timberland High School and other programs and services. 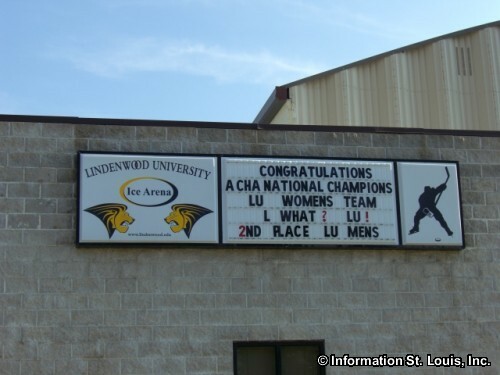 Several private schools are also available to the community. 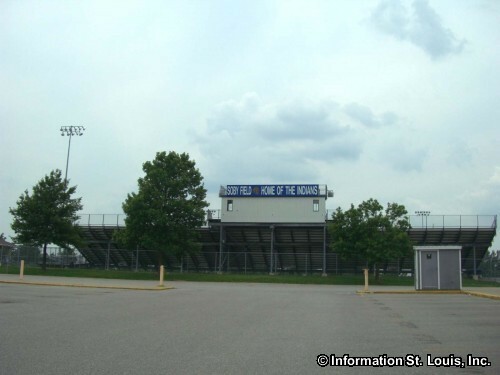 Two of them are Catholic elementary schools. 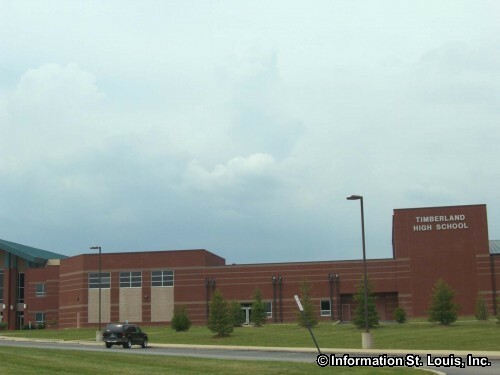 One of them is the St. Theodore School which has grades Kindergarten through 8th grade. 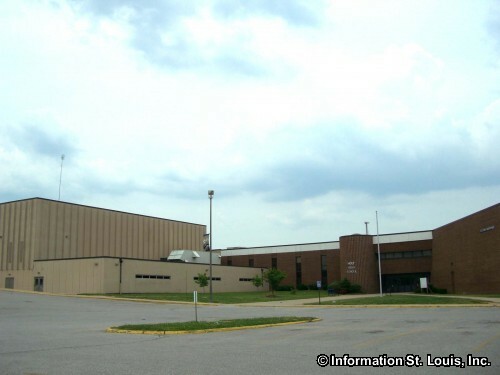 St. Patrick School is another school and has education for Preschool age children through 8th grade students. 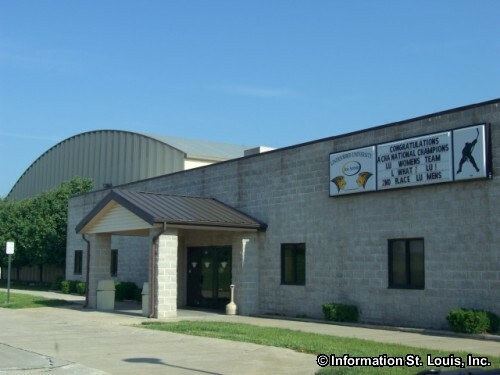 The other private school in Wentzville is Immanuel Lutheran School that has education for students in Preschool through 8th grade. 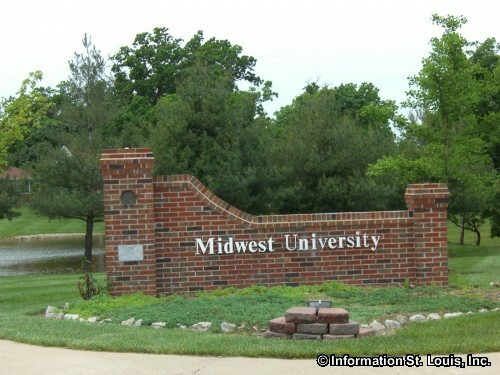 Midwest University, a private school of ministry, is located in Wentzville as well. 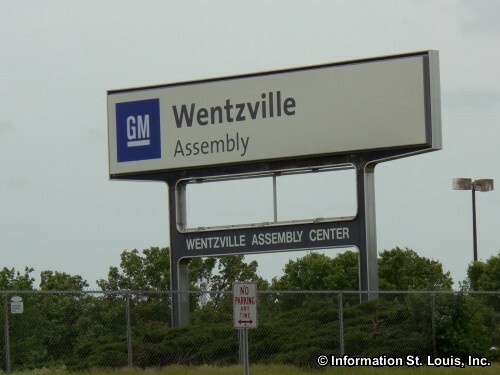 The GM Assembly Plant is located in Wentzville and a major employer of the residents of Wentzville. 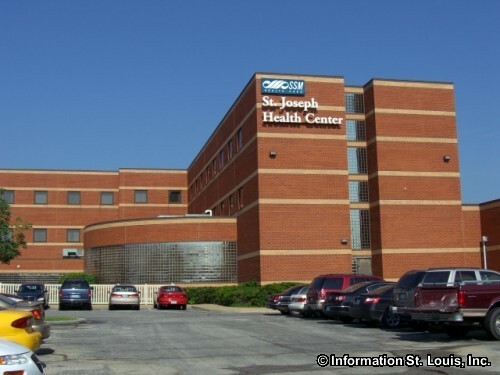 It has contributed to much of the increase in the population of the community.